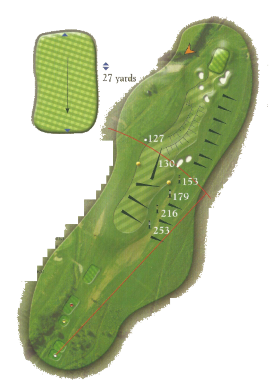 Not a long par four but one that needs to be played with the head rather than the heart. 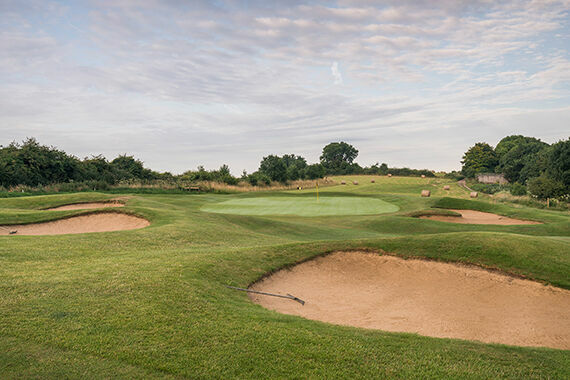 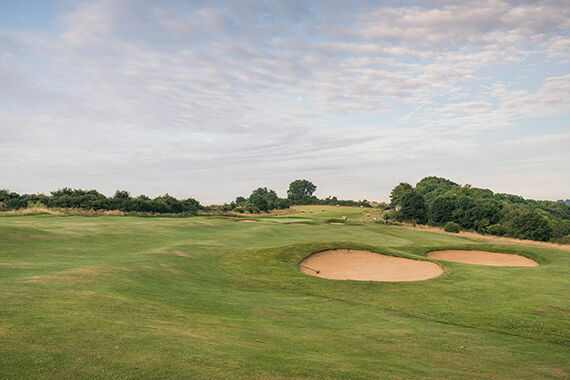 You can blast away with the driver but if you are not in the middle of the fairway, or just right of centre, then the approach will be difficult because the green is thoughtfully protected by bunkers and slopes. 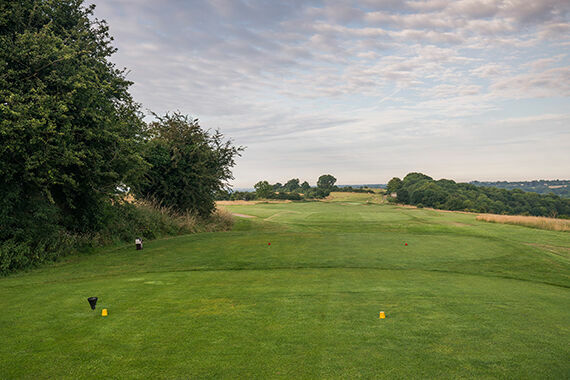 So take enough from the tee to give you a short iron in but take care with positioning and then you will have a simple pitch into the pin and a chance of a birdie.